Dalton Mitchell lead off the inning with a single and Jonathan Hodo was hit by a pitch. After a fielder’s choice, a run would come in to score when Ryan Kim stole second to draw a throw from Victor Cerny. Mitchell was able to score from third when Cerny threw to second. 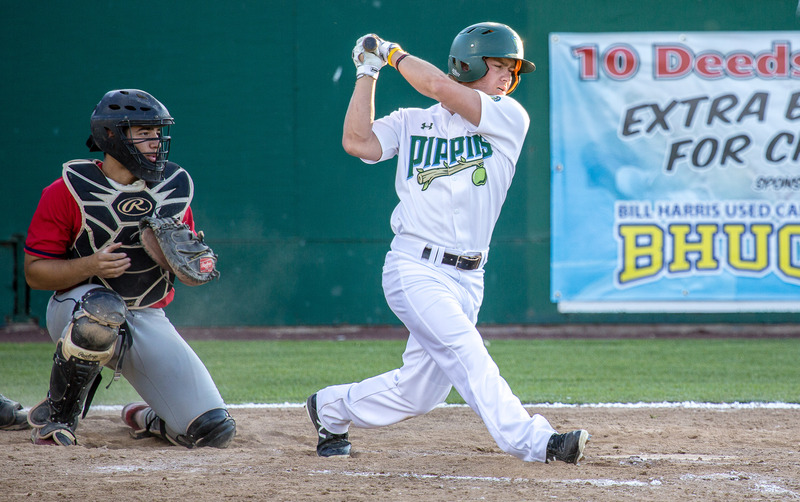 Later in the inning, Blake Burton drove in a run to cut the deficit to just two runs.